Lucifer is back and we have a devilish new video for you. Get a behind the scenes look at Lucifer Season 2 including cast interviews! Take a look! 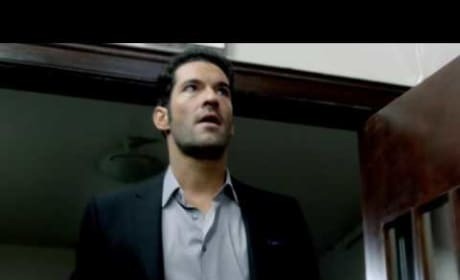 Tom Ellis had a lot to share about Lucifer Season 3 including how his character will be pushing back against all things Dad and his tensions with Chloe. Watch now! Tricia Helfer will be back for Lucifer Season 3 but not as the same character she played before. Find out what she knows about Charlotte's return in the video! Rachael Harris admitted at SDCC she was probably revealing more than she was allowed, and she's not afraid to nerd out about her own show. Watch her do it now! 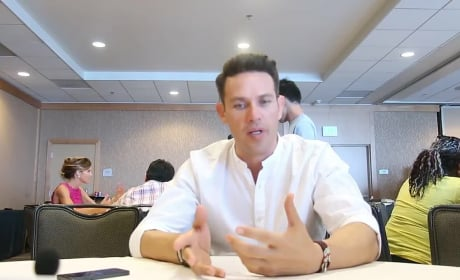 While at SDCC, Kevin Alejandro shared his thoughts on Dan's Lucifer Season 3 obstacles with the newly restored Charlotte, being a douche and more. Watch now! 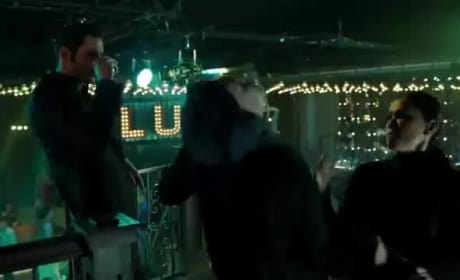 Tom Welling is heading to Lucifer Season 3 and Executive Producers Ildy Modrovich and Joe Henderson tease what his arrival might mean for the show! Lucifer Season 3 is on its way to a TV screen near you, and we have the first big trailer to whet your appetite. You have been spoiler warned! Read on! 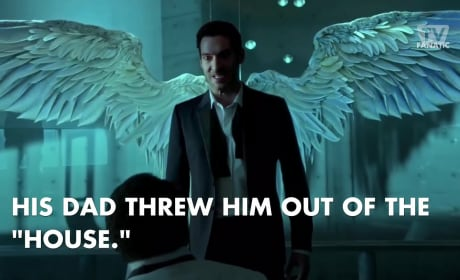 When Lucifer was first announced as the lead character of a new series, and one we'd come to like, it seemed hard to believe. Then we found out he's just like us. 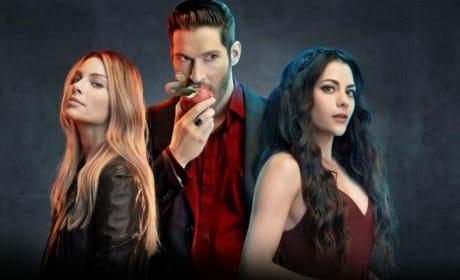 Lucifer Season 2 finds Lucifer in a whole heap of trouble after his mom escapes from Hell. He's so scared, he's praying! Check out the promo! 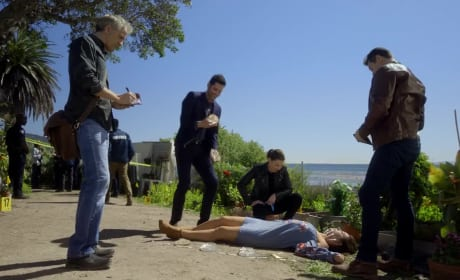 At the Lucifer panel at San Diego Comic Con today, the fans were treated to a highlight reel that featured footage from what lies ahead on Season 2. Watch now!